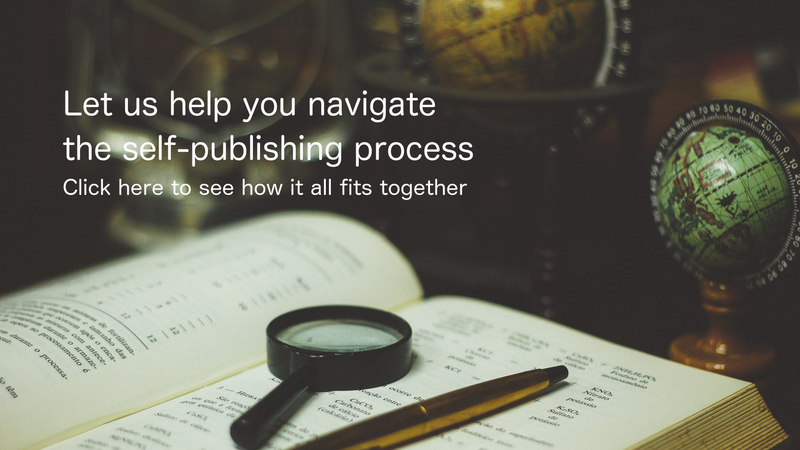 Download our Guide to Self-Publishing! 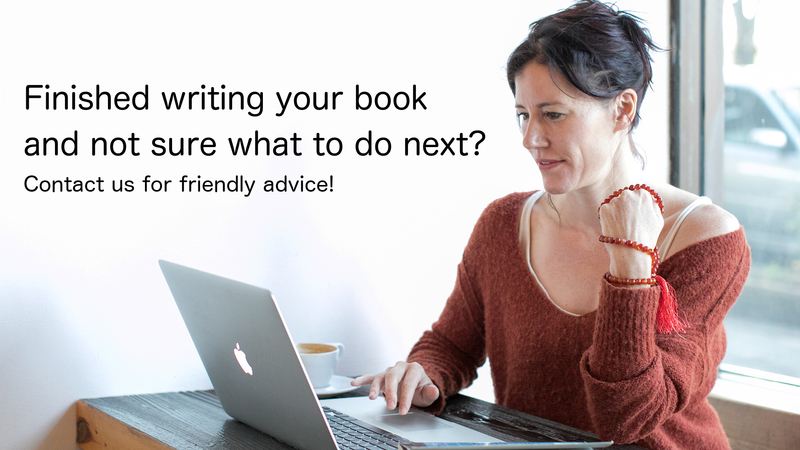 Click here to get our free self-publishing guide. A team of professionals ensure your book looks just right on all e-reader devices. 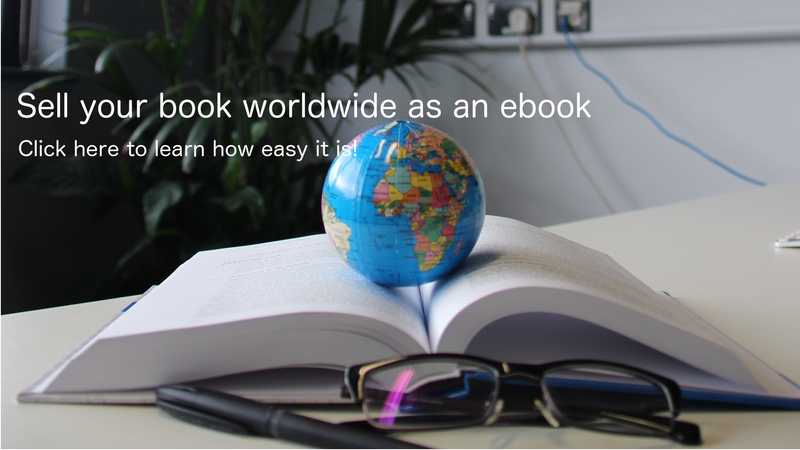 Your book is formatted by hand for conversion to ePub and MOBI formats. Our attention to detail is second to none. We can send your book to over 60 online stores worldwide, including Amazon, iBookstore, KOBO, Barnes & Noble, Tesco and Waterstones. 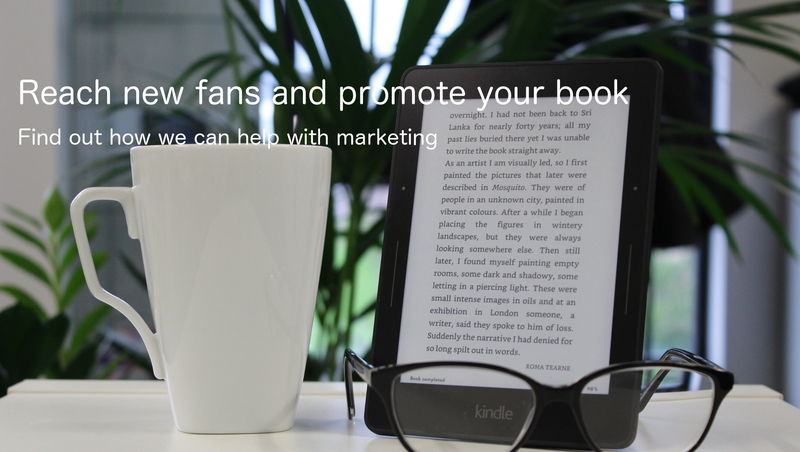 Maximise your readership and promote your work to a wide audience. You get 100% of all royalties on the sales of your books. We do not take a cut of the money from your sales, and we work with stores to ensure favourable rates and give you the best deal possible. In an ever-changing, very competitive industry, it's important for us to have a reliable, highly responsive copy-editor who can deliver a final manuscript in a timely manner. We are very pleased with the results and will continue to use Help For Writers for our editing needs. Big thanks to you [...] for not only all your time, thoroughness and dedication, but for your consistent correspondence, your approachability and, last but never least – your fantastic encouragement throughout when I was genuinely afraid nobody would like the manuscript. It’s done me a world of good. Very likely I’d never have managed to finally publish my book without you; you’ve helped make a dream come true. Looking forward to working with you again very soon! 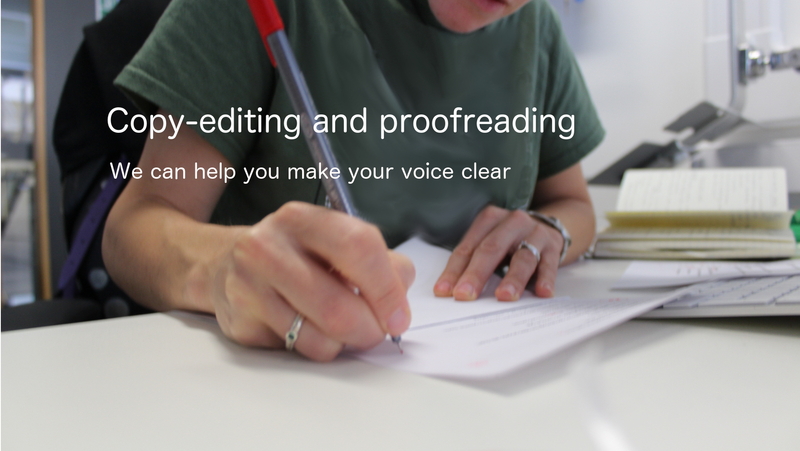 Catherine Dunn is a skilled, diligent and exceptional proof editor. I would highly recommend her for your writing projects. I stumbled upon Help For Writers by chance. After one conversation with a member of staff I knew that I wanted to work with them; I trusted the people and the organisation with my work. To date, Help For Writers have been nothing but helpful. One of the best things about Help For Writers is that you have real conversations with people who know your work and who listen to your needs. The communication channels are clear and I have not been left in the dark at any point. Help For Writers is an organisation that is more than a service provider – our interaction feels more like the building of a solid working relationship. I am both thankful for this and grateful for the feeling of support working with them provides. Given their growing popularity, I have long wanted to create audio and e-reader versions of my books - Help For Writers has made it happen. With their efficient and helpful service, they have opened up some great opportunities for me as an author and brought my books to a huge new readership. Nick and the team at Help For Writers have been very supportive. With their help and encouragement, I'm well on the way to getting my first audiobook published. It has worked for me! I was struggling with the idea of self publishing and needed the support of Nick to get me into eBook form with my anthology. The distribution side was unknown for me as was obtaining the ISBN. Help For Writers made "The Heavenly Road Trip" happen for which I'm most grateful.